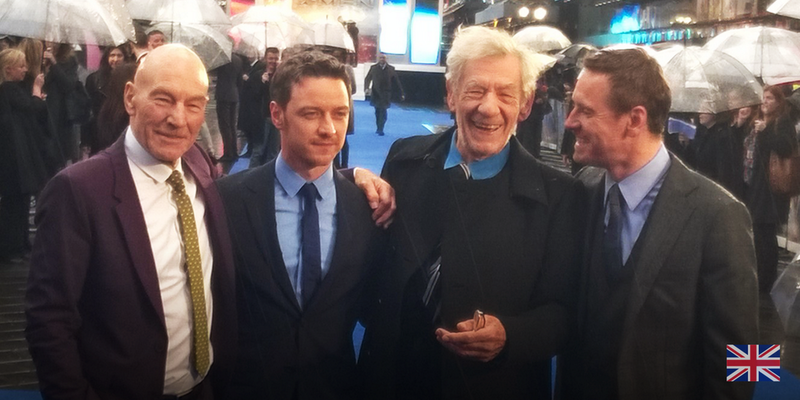 Fassinating Fassbender - A Michael Fassbender Fan Blog: Michael and Ian for London X-Men Premiere! Michael and Ian for London X-Men Premiere! 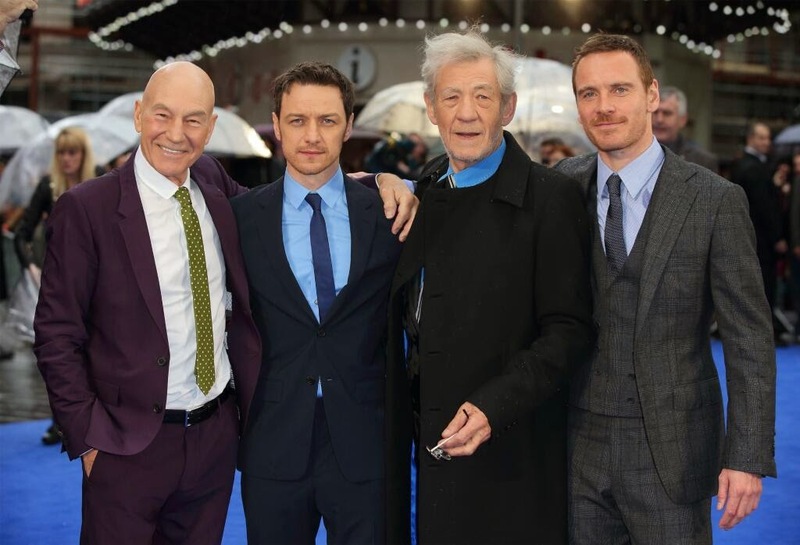 If this is the only picture that comes out today for the London premiere of X-Men, then so be it as it's the best! 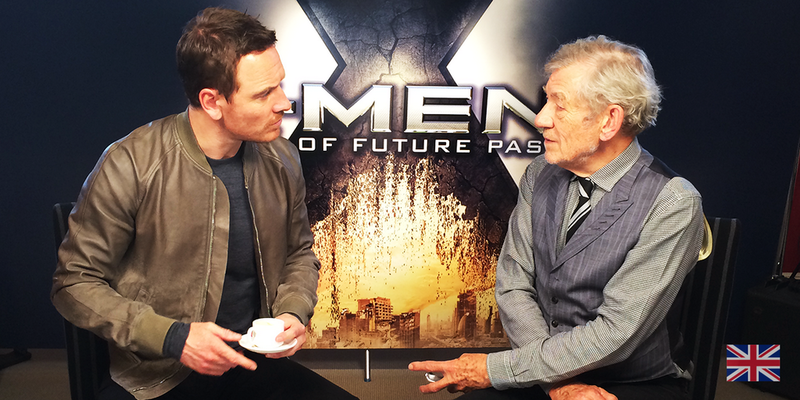 I love Michael Fassbender and Ian McKellan having tea and chatting. The London red carpet will be starting a few hours, stay tuned throughout the day with updates!